In Service Candidates: Not more than 28 years that is born not before 01 Oct 1990. Candidate has to score min of 40 marks each in Paper 1 and Paper 2 separately. No bonus marks is entitled to son of Serving/Ex-servicemen/War Widow/Widow and Sportsmen/NCC/Computer certificate holders. 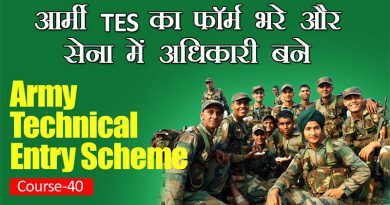 The final result of the written examination and merit list of the successful candidates will be put on www.joinindianarmy.nic.in. 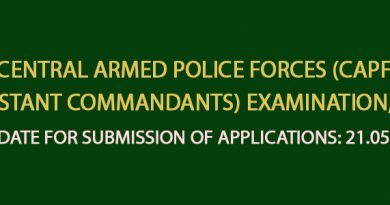 The final selection will be based on overall merit list of the candidates. Surveyor Automated Cartographer in the Indian Army is going to be a challenging and adventurous profile. Number of vacancies is a little less. But the effort and hard work is going to be worth it. The selected candidates will be appointed directly at Havildar Rank, as opposed to General Soldier Bharti where one is appointed as a Sepoy and is gradually promoted to Lance Naik, Naik and then Havildar rank. It is not the benefit of a higher rank or salary but the Job Description that is most exciting about this vacancy. 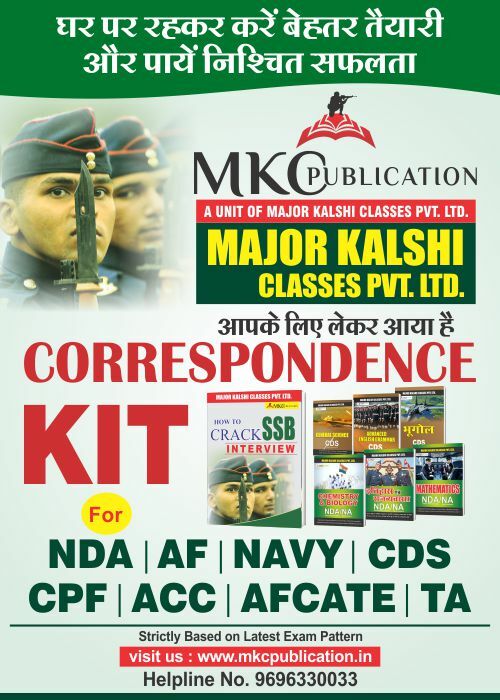 MAJOR KALSHI CLASSES wishes everyone who is appearing in this exam, ALL THE BEST. 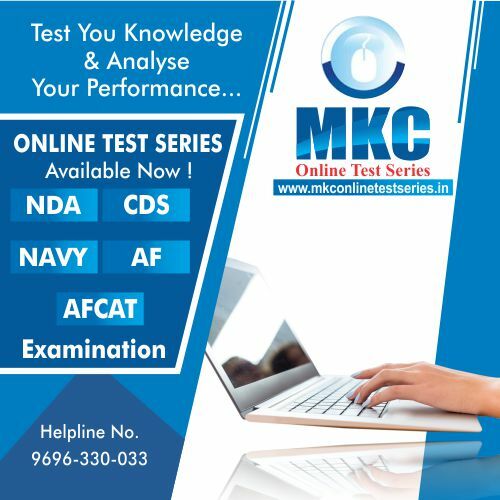 To prepare for Havildar (Surveyor Automated Cartographer) written Exam and PFT, join Major Kalshi Classes. 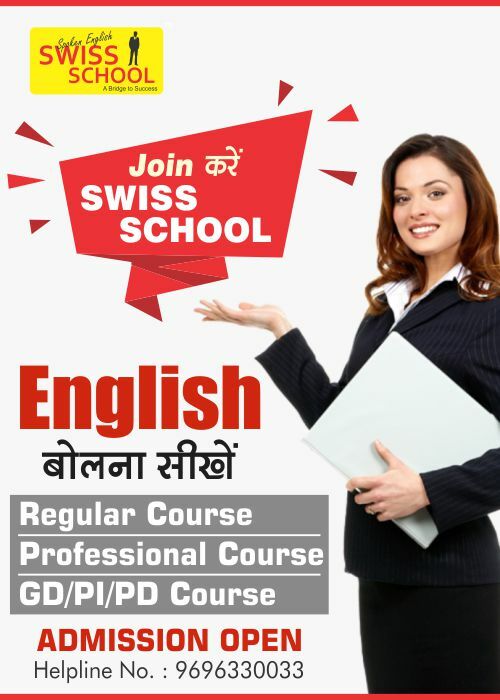 For any query call 9696330033.